Keith Brabant, a musician/composer born in Clayton, NY, believed that introducing children to music early in life, during their school years, was important for the appreciation of music throughout a person’s life. He also believed that financial constraints should not prevent interested young people from pursuing their musical goals. 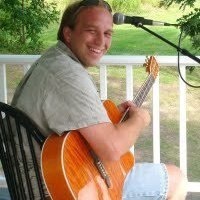 This scholarship has been created in honor of Keith, who died at age 33, but left a wonderful legacy of music for all. 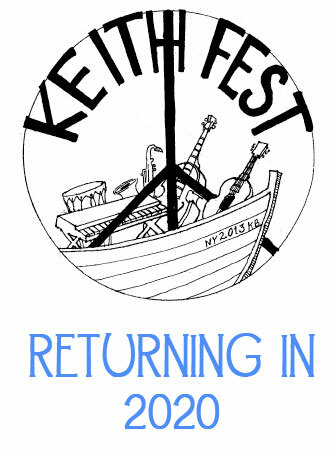 During his life Keith worked constantly to develop his musical talent, here in the North Country as well as in Colorado and Washington State. He toured throughout the western states sharing his music; while always finding time to enjoy nature – hiking, biking, and skiing – and the people he met along the way. Keith taught many young people to appreciate the gift of music and with this scholarship we are helping to ensure Keith’s legacy is not forgotten. The Keith Brabant Music Scholarship committee is interested in finding and assisting young aspiring musicians who are willing to put in the hard work to pursue their talent, but are in need of financial help. This scholarship is to assist those with a documented financial need. Monies may be used for a broad range of music related activities (college, lessons, instruments, books, summer music camp, etc.). If the money is for lessons, instruments, or other specific items, please include information on the costs below; payment may be made directly to provider. Academic scores are not something the scholarship committee is putting a large emphasis on, but you may elect to submit grades/transcripts, or other documentation or background information you would like to be considered. The recipient should demonstrate how music is and will be a part of their life. 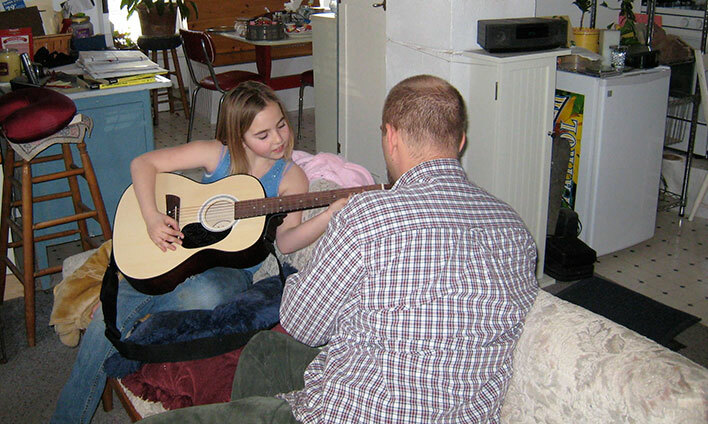 If application is for a very young person, parent may address the reasons they believe their child has an interest in music, and how they as parents will encourage that interest.